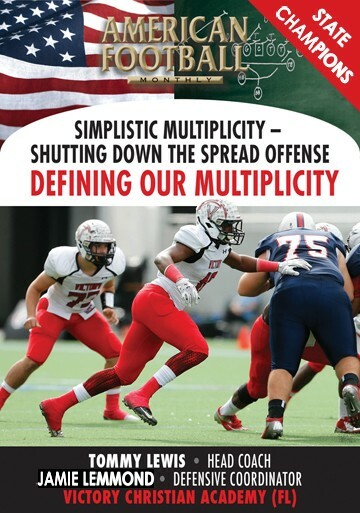 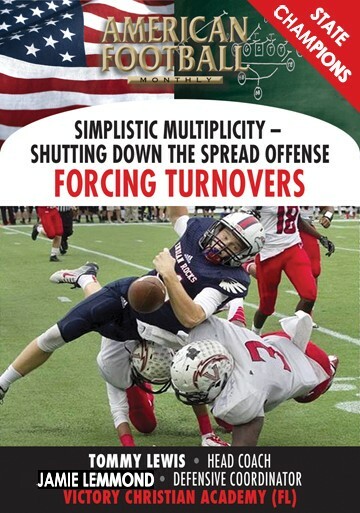 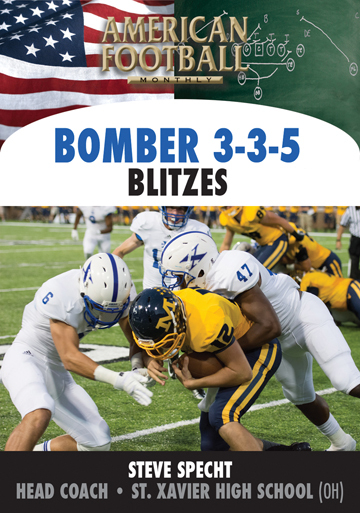 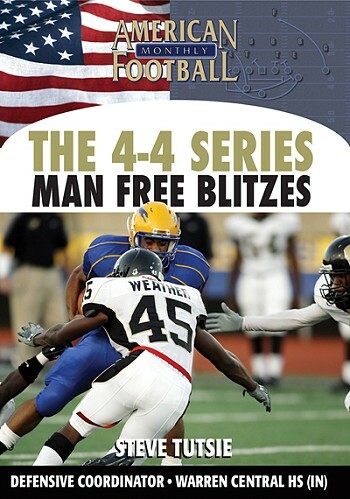 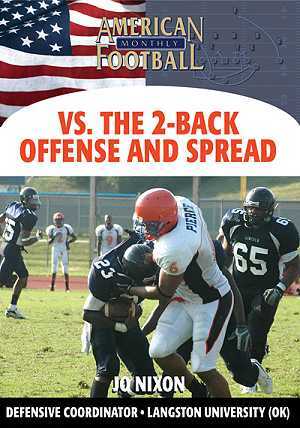 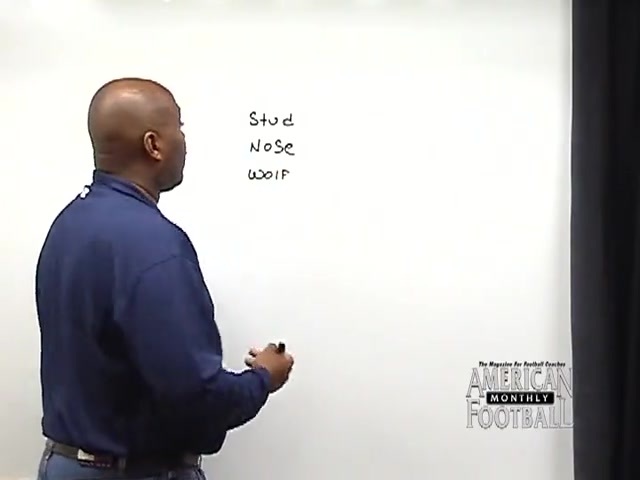 A proponent of the 3-4 attacking defense, Langston University's Defensive Coordinator Jo Nixon explains both the concepts and strategy of the 3-4 in this DVD. 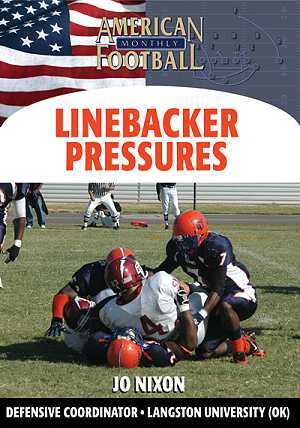 Langston finished sixth in the nation last fall among all NAIA colleges allowing only 14 touchdowns. 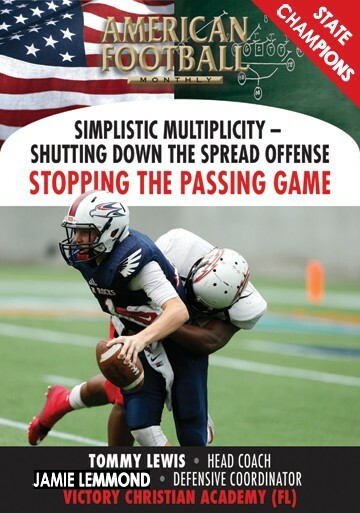 Coach Nixon details the responsibilities for each player in the 3-4 and talks specifically about what attributes are needed to maximize the effectiveness of the 3-4. 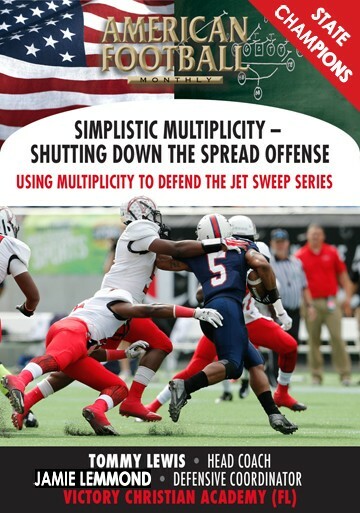 * The personnel and alignment for the 3-4 attacking defense. 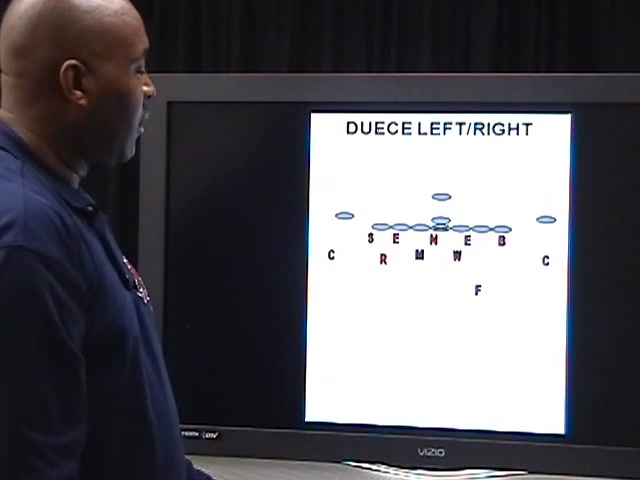 * Responsibilities of the D-line positions, the inside and outside linebackers and the defensive secondary. 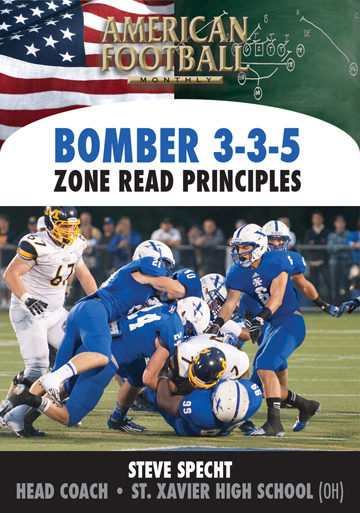 * How to utilize the concepts of the 3-4, regardless of your base defense. 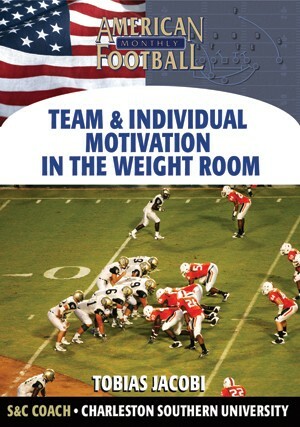 * Why the Rover position must be your best athlete on the field. 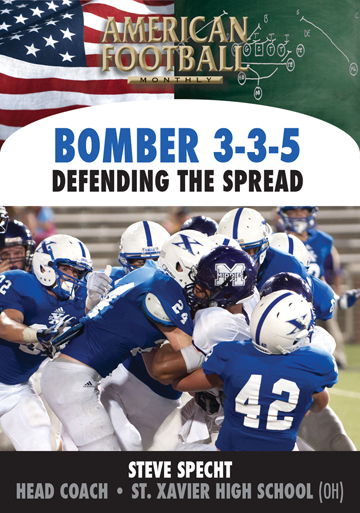 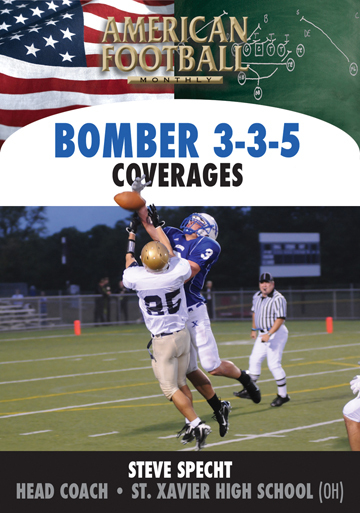 "This DVD includes an understanding of the basic concepts of the 3-4 attacking defense. 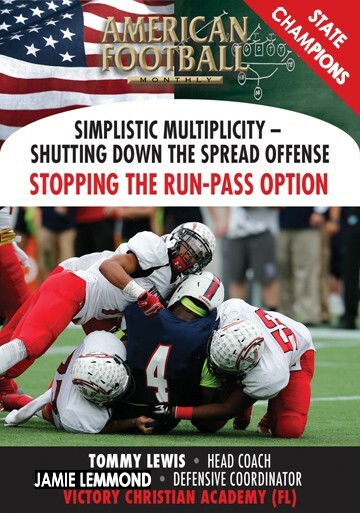 You can run it very effectively with a Cover 2 shell. 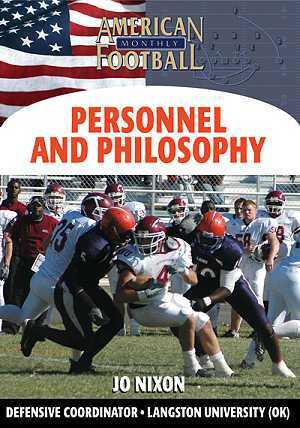 Also included is a position-by-position description of what kind of personnel is needed for this defense."